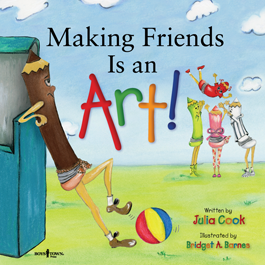 Help children develop healthy relationships with their peers, parents and teachers! 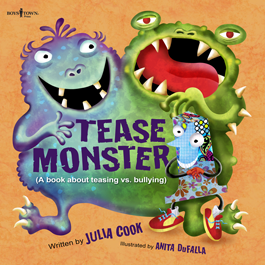 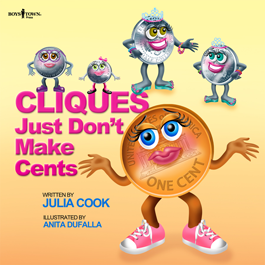 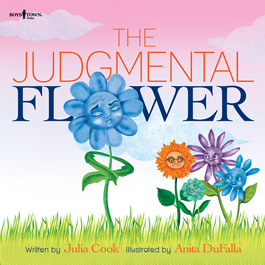 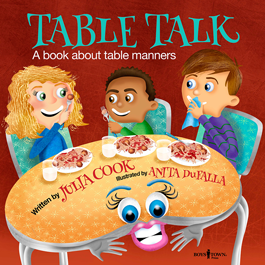 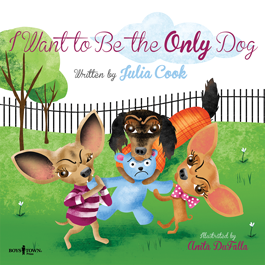 Penned by award-winning author Julia Cook, the Building Relationships series has colorful characters like Blue, Penny and Kirby who struggle with, but eventually overcome, a variety of relationship troubles… everything from sibling rivalry and stinky breath to peer pressure and prejudice. 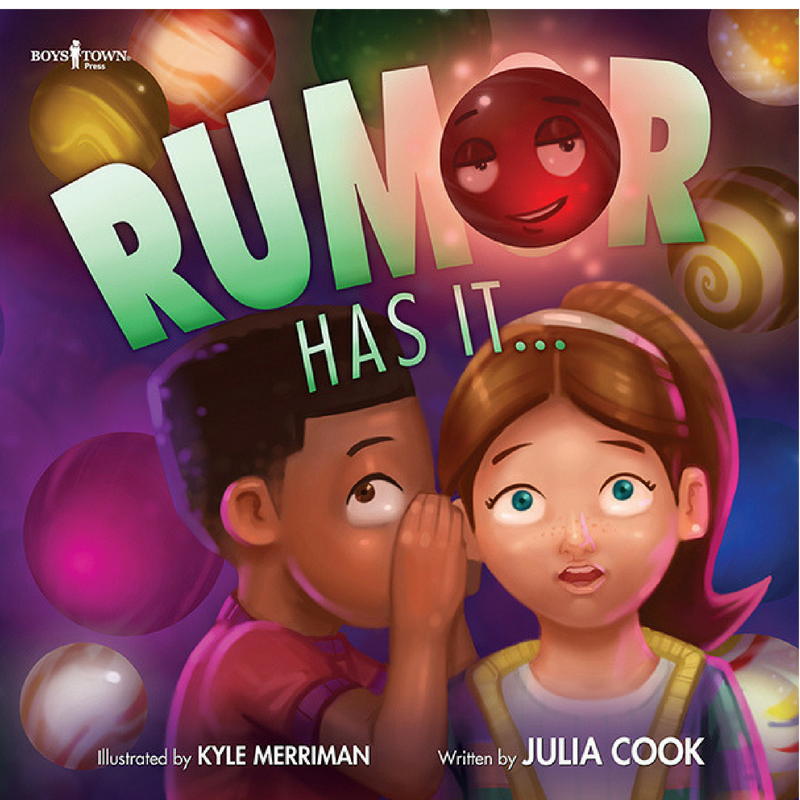 Perfect for children in kindergarten through sixth grade.